The economic crises of 2008-2009 caused significant harms to music life, too.  Considering, in addition, the illegal copying and downloading, it is clear and acceptable that Periferic Records released only one compilation CD in 2009. 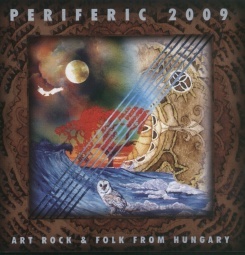 It however contains the best of Hungarian progressive rock, folk-rock, jazz and choir music.